We’re dedicated to improving our community, reducing inequality and increasing access to opportunity. Global Shapers is a network of tens of thousands of young leaders driving dialogue, action and change in hundreds of countries. Join us to catalyze projects and amplify people who create positive, equitable impact. Our projects generate positive impact in our community. We seek to have an impact by catalyzing and enhancing, individually and collectively, fresh ideas and entrepreneurial solutions to the world's most pressing challenges. We come across interesting findings and share our thoughts and learnings from projects, conversations with civic leaders and people defining the next decade. We’re always looking to learn and share stories around the community. 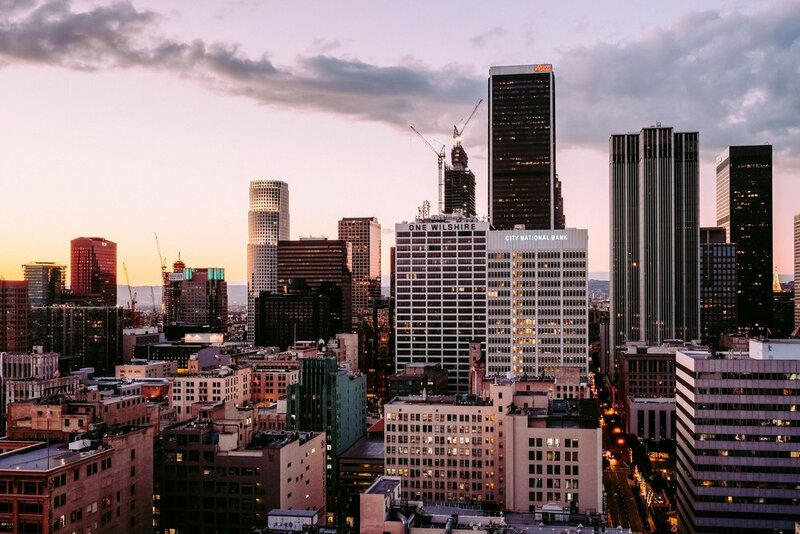 Whether it's your first time in Los Angeles or you call it home, we hope you will enjoy some of the great experiences this city has to offer, here’s our awesome city guide. If you’re a visiting Global Shaper please reach out below! Empowered by the World Economic Forum, the Los Angeles Global Shapers will provide leadership and representation through community initiatives addressing local societal needs that can be scaled for global impact Initiatives to promote the viewpoints of the "Shaper Generation" to influence local and international discourse and decision-making. We commit to partnering with our local community to learn about problems and needs from those who face them; to designing our work with an eye towards scale and repeatability; and to supporting each other through the challenges we encounter. We are committed to working with other stakeholders in Los Angeles! 2019 © Global Shapers Community, Los Angeles Hub. An initiative of the World Economic Forum.